stained glass to highlight distinct aspects of your home, add character or control privacy. 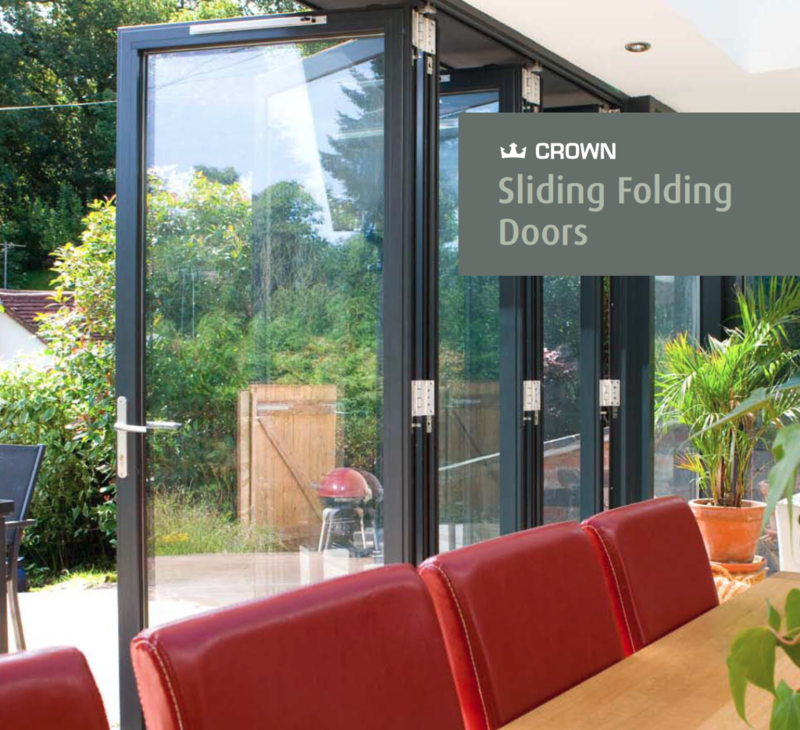 Crown Entrance Doors and Double French Doors close quietly on two discreet and minimally intrusive hinges, whilst our sliding patio doors glide easily on high-strength twin stainless steel rollers. 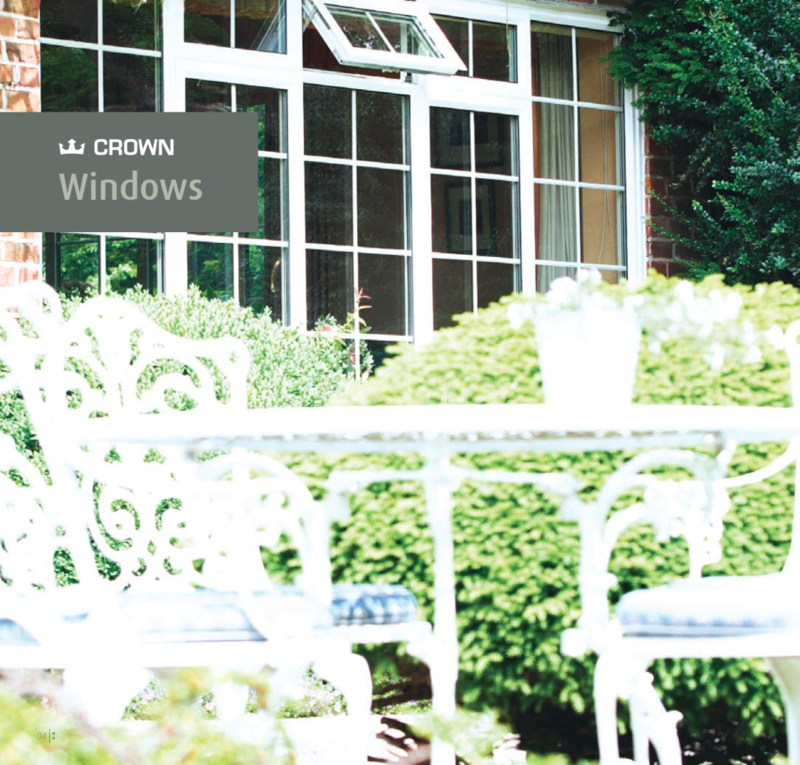 All of our doors have the same highly insulated frames as Crown windows and, because they are made from the wonderfully strong material that is aluminium, they have little ‘thermal movement’, which is why they fit tightly and snugly into their frames, ensuring there are no draughts and, from a security point of view, no vulnerable gaps. 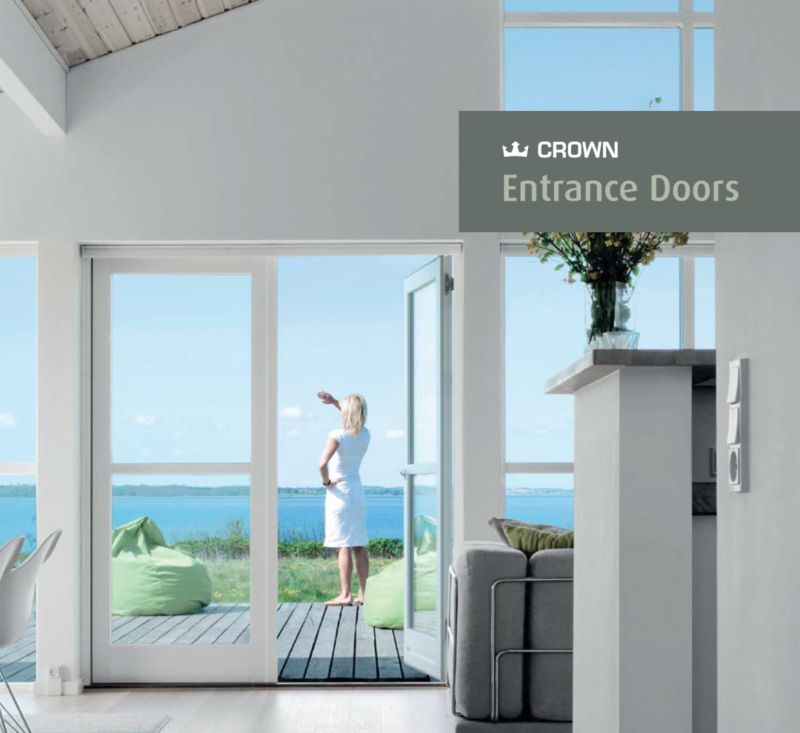 Our ‘True Dual-Colour’ technology gives you a wide range of colour options for the inside and outside of your doors and this low-maintenance finish is just another reason why Crown is the perfect product for your home. 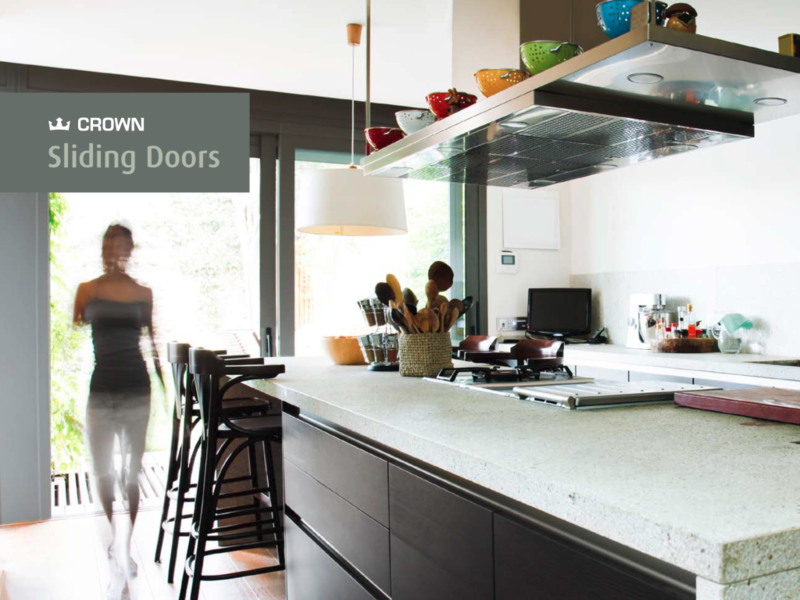 The difference that investing in Crown doors can make to your home is one you’ll love and appreciate for years to come. Sliding patio doors can be made up as 2, 3 or 4 panes. For a bigger and wider prospect, consider the stunning vista you could create with our Sliding Folding Doors which have the option to extend with a number of extra panes – opening up a doorway or perhaps even a whole side of your home.